Gardens are in and growing, now here come the bugs! Learn how to go to battle with the critters that want to eat your plants before you do. Don’t panic and spray poisons, come in before the problem is out of hand and learn how to handle these problems in a safe, natural way. Vance will be at the helm to show you the myriad of organic pest controls and natural fungicides that are available, explain how they work, and give some practical advice on keeping your natural garden healthy and thriving. Using beneficial insects in your garden will also be addressed. There will be a question and answer period after the lecture. This workshop is free, and attendees will receive 20% off all purchases after the workshop on Saturday! Learn how to make a biologically active fertilizer for your garden using a five gallon bucket, air pump, air stone, and the New Earth Compost Tea Kit. 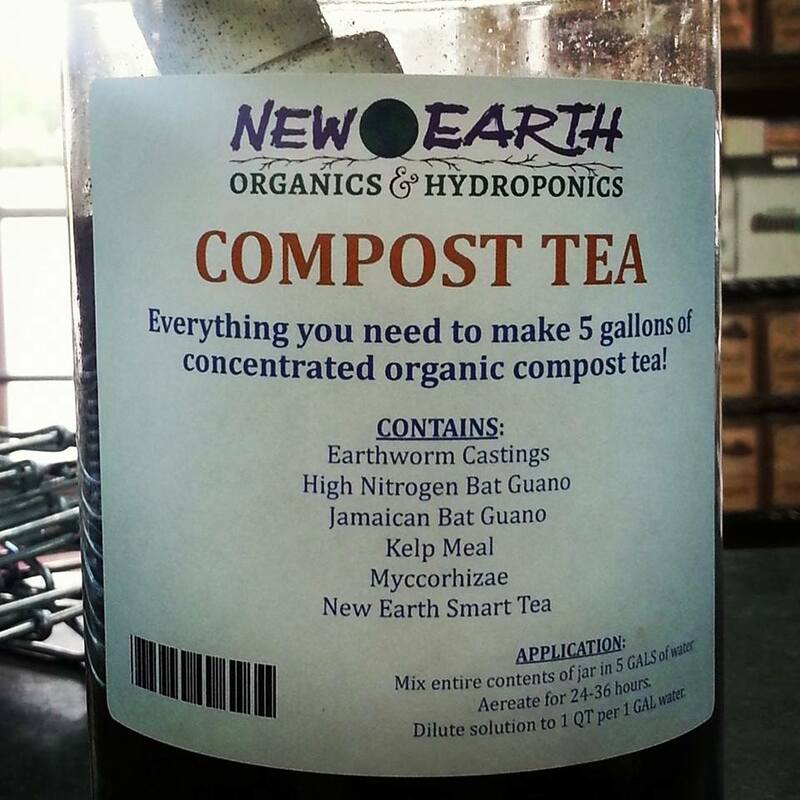 This kit includes worm castings, kelp, two kinds of guano, and our own Smart Tea as an activator. This workshop is being held right after our Natural Pest Control workshop. It starts at 4:00pm this Saturday, 6/20. Come at 3:00pm and attend both. It will be an afternoon of sharpening your gardening skills and covering two very popular topics! 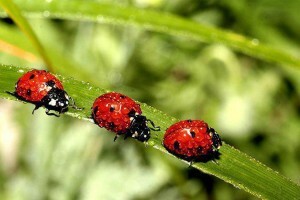 This entry was posted in Events, Workshops and Seminars and tagged beneficial insects, compost tea, ladybugs, Louisville, New Earth, organic, organic gardening, workshops on June 16, 2015 by Nancy.